Veranderingen: New: Connection Per App feature for more VyprVPN control! 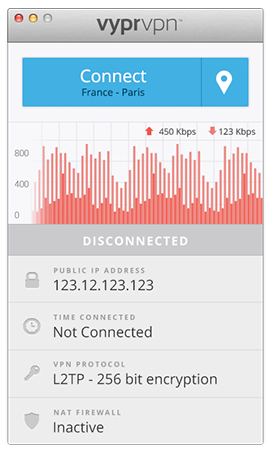 On a per-app basis, configure VyprVPN to automatically connect when app launches, run app traffic through VyprVPN, or bypass VyprVPN. Connection Per App is available for OS 10.10 and later.